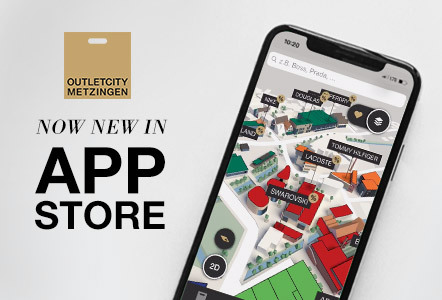 Benefit from our tax refund service on site immediately after shopping at OUTLETCITY METZINGEN. 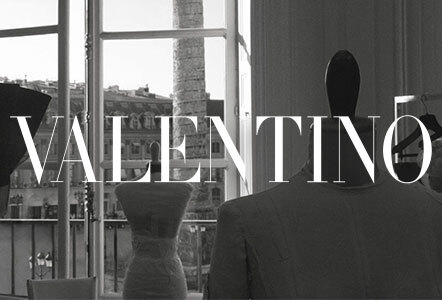 Discover great brands such as Dsquared2, Golden Goose, Marc by Marc Jacobs, Kenzo, See By Chloé and many more. Benefit from up to 70% off from the RRP. The new brand ONLY is opening as of 26/04 at OUTLETCITY METZINGEN located at Reutlinger Strasse 49-53. Be ready for the opening event and great offers. Visit the Polo Ralph Lauren store in Metzingen on 26/04 - 27/04/2019 and 03/05 - 04/05/2019 and personalize many items with your initials. Free service when bought on the same day.